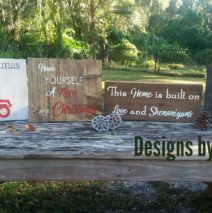 Design by Sessions offers Handmade Wooden Signs. Now Accepting Applications for the 3rd Annual Summer Kids’ Market! Now Accepting Applications for the 2nd Annual Summer Flea!